The Life Fitness Lifecycle 9500HR Next Generation recumbent exercise bike is a top-of-the-line and most favored commercial exercise bike. 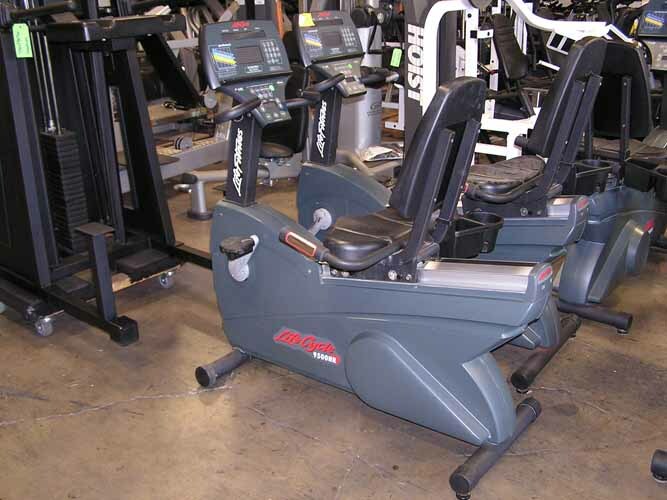 The Lifecycle 9500HR Next Generation recumbent bike offers you great reliability, longevity and superb ease of use. The smooth belt drive system is quiet, durable, and virtually maintenance-free. The exercise bike features Lifepulse contact heart rate and polar telemetry. The bike has ergonomically correct seats with supporting back rest to ensure comfort and posture.